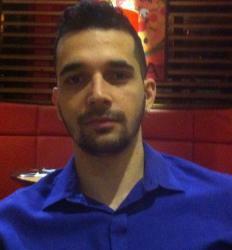 Diego is a student at Frankfurt School and will be graduating in 2017. To start my participation in the blog with the right foot I would like to greet all the readers and my future fellow students. My name is Diego, and I will be joining the Master of Finance this year. Having received the opportunity to write to the blog, I will use this space to write a little about myself and how being accepted at Frankfurt School is so important of an achievement for me. I am from Brazil and here I finished my Bachelor Degree in 2013, since then I was focusing mostly on the application process. This year I was granted acceptance for the Master of Finance, and had the honor of receiving a Scholarship that will make my graduate studies possible. Being a International Relations Bachelor is considerably different from what is conventionally observed in a student pursuing a Finance related graduate degree. 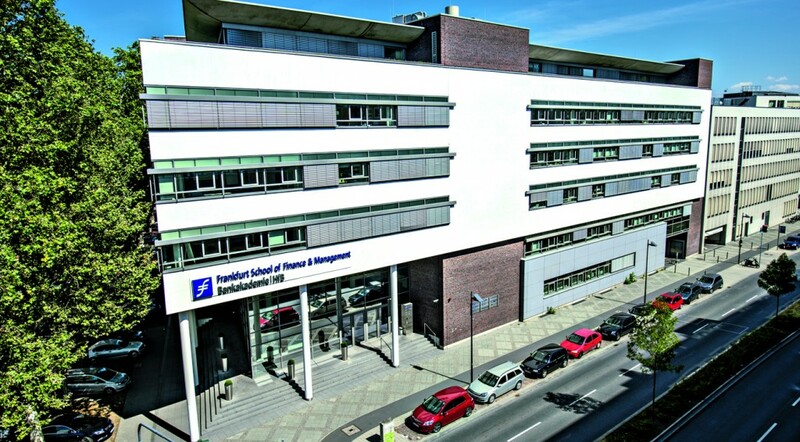 For many this can be considered a disadvantage, but I see it differently: being deeply connected with the political aspects of economy and finance can greatly help me partake in the Finance area studies, therefore having this chance to be a part Frankfurt School greatly motivates me to show how politics and humanities knowledge can be applied to financial discussions. As it is understandable, the FS is a community that gathers people with multiple backgrounds, which is extremely important to build a culturally rich and dynamic environment. Each individual is, therefore a essential part of the community, with unique contributions from their previous international experiences. In that regard, I am still a child of the world: unlike others before me, I haven’t been to distant places and haven’t deeply connected with many different cultures. But as any child, I still have a vast and exciting path before me, a whole world to experience and much yet to learn. As anyone starting to see how big is the world around me I am mesmerized, and feel the need to take the most out of every opportunity, and the motivation to develop myself and learn. Furthermore, seeing all this ahead, and considering the unique chance given to me to become a part of the Frankfurt School, encourages me to give my best and try to make a difference, big or small as it may be, to make our society even better. economic environment. Being the reason the systemic corruption, wrong actions towards protectionism or bad policies, Brazil, that was not long ago aiming to be a stronger global power, now struggles with basic economic problems. As a Brazilian citizen am feel obliged to do my part and try to make my country better, and considering my career choices so far, I believe that learning profoundly about finance and using its connection to politics is the most efficient path to make things right. So this is what excites me the most about joining the Master of Finance as Frankfurt School, being able to learn and acquire the tools, knowledge and connections to really make a difference, starting with my own country and if possible, not wanting to sound pedantic, try to make the world better as a whole. To sum it up, after all this cheesy talk, I would like to thank FS for this opportunity and, most important, would like to urge everyone reading this to not give up on your objectives, as crazy as they may sound to others. Always try to stand and make a difference.